The French Foreign Secretary, Morris Gordo Antonio, who came to Kathmandu, invited the Nepali counterparts Shankadas Baragi to be nostalgic at the press conference. Morris, who came to travel as a tourist 45 years ago, came to Nepal as the second time. Before entering into France's government service, he had been in Nepal for his student life. He became a government official in 1978. Four years ago, i.e. in 1974 came to trekking for a 21-year-old boy. He could not stop talking about the memories he had when he travelled through Sundarijal to Helambu. He came to discuss various issues in relation to the 70 years of signing of Sino-based France with him. In a press conference after bilateral discussion, he began to explain how France and Nepali people have established their diplomatic relationship. He was speaking from his heart, not accordingly to be raised. He did not talk about the time of Jungabahadur Rana and Napoleon Bonaparte. 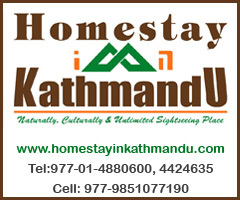 Rather, in the First World War, Nepali youth has been repeatedly mentioned the heroic. He also mentions Gorkhali bravery with Nepali counterpart Barak 2 months ago to celebrate the Century anniversary of the end of World War II. Antonio was saying- Every French can never forget the Nepali involvement in the world war. We remember the role of Nepal's endlessness and the end of the world war. Nepalis are 'peas makers'. We understand that. Nepal is the leading partner in the UN Security Council and Nepal's bravery is known. He also told the figures coming to Nepal as 30 thousand French citizens every year. He said that tourists are not only to turn tournaments, but they will return to Nepal with art, culture, heritage and diversity. Antonio said - "30,000 tourists from France tell why it is important for us to return to Nepal after their return. Here are all about art-culture and humility of Nepalese people. We are connected to this. How could he forget Nepali Sherpa when he was saying this? Announcing the first climbing of Annanakam Himalal was also the French ascendant, Antonio presented another dimension of signature with Nepal. On 3rd June, 1950, the first time Annnagal Himalayan Arohan Luis Lancell and Francesley named Hergog did. He also remembered the flag of France in Sagarmatha in 1978. These were the conventional basis of São Paulo of France with Nepal. Maurice spent 40 years in French diplomatic service also mentioned some similar values ? ?between Nepal and France, and now a new relationship with him. 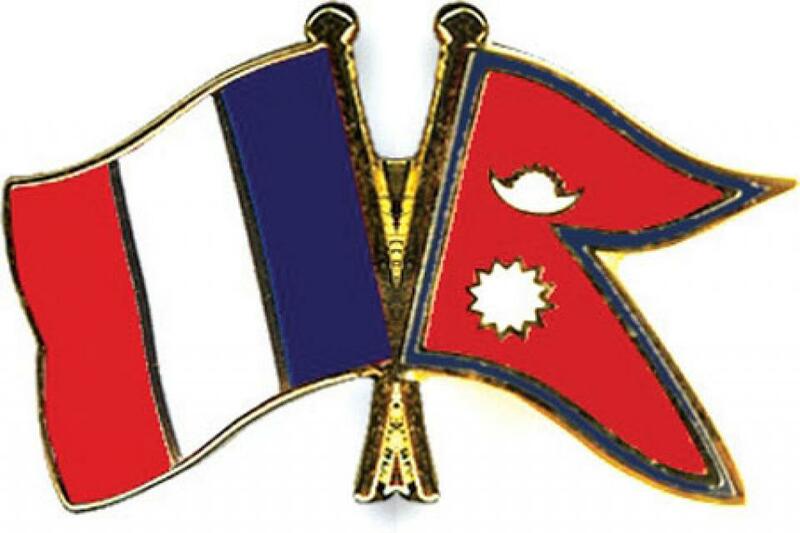 Nepal and France both believe in the democratic system. Both of these countries are diversity. And in both the countries the death penalty is barred. He proposed these similarities as Common Value and proposed to add new signals while celebrating the 70th anniversary.